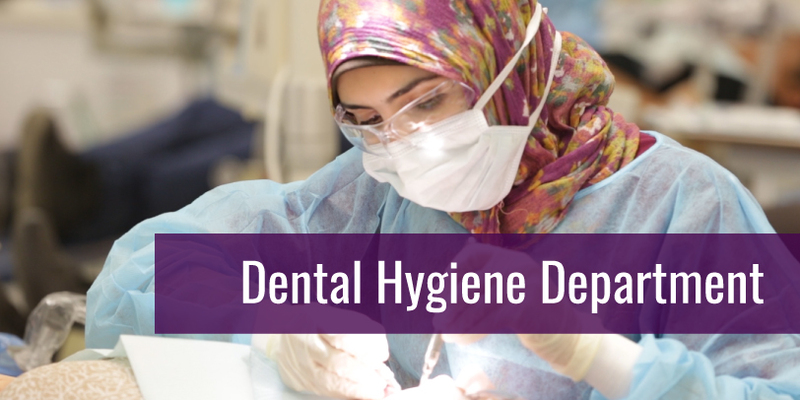 The Taft College Dental Hygiene program has sought to inspire and teach dental hygiene care that is comprehensive in its technical excellence and in its orientation to an awareness of the total health needs of the individual patient. The Taft College Dental Hygiene program gives students the knowledge, experience, and educational requirements necessary to take the state and national board examinations. As the world’s understanding of preventive and restorative oral health care grows, so does the need for oral health professionals. Taft College Dental Hygiene graduates are in demand. ACCREDITATION – Taft College Dental Hygiene is accredited by the Commission on Dental Accreditation. The next accreditation visit is Spring 2023. The program is approved by the Dental Hygiene Committee of California.